This is apparently the classic version: http://www.youtube.com/watch?v=oQfAZVsz6KM with a real live eagle rocking. 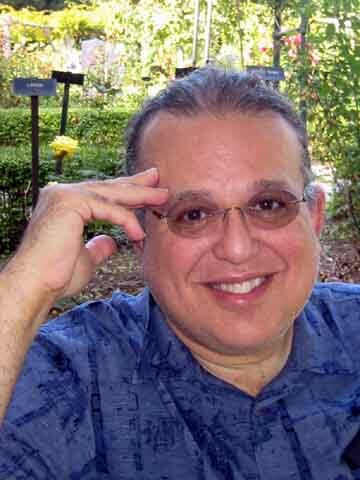 It's a recording made about 5 years ago of Jim Riggs at the Wurlitzer theatre pipe organ (itself a relic of the era in which this song was written), accompanying an authentic Ampico Reproducing Piano roll performance of "Home in Pasadena." The organ, which was marketed as a "Unit Orchestra," augments the performance much as a '20s or '30s band would. So there is a euro band called Maywood who sang Pasadena & coincidently John Paul Young who sang Pasadena is known as Maywood in the US? JPY is AS well known in the United States as Maywood. In other words, neither is well known here. I suspect neither is known at all. 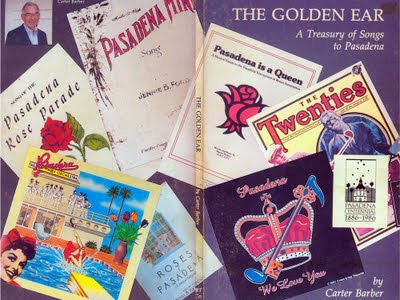 Hi Eddi - I looked through my copy of The Golden Ear, the book about Pasadena-themed songs by Carter Barber. There's a chapter devoted to nothing but lyrics. Although "Roses" and "Pasadena" are often combined, none of those lyrics are even remotely similar to the ones you posted. Sorry that I couldn't be of more help.